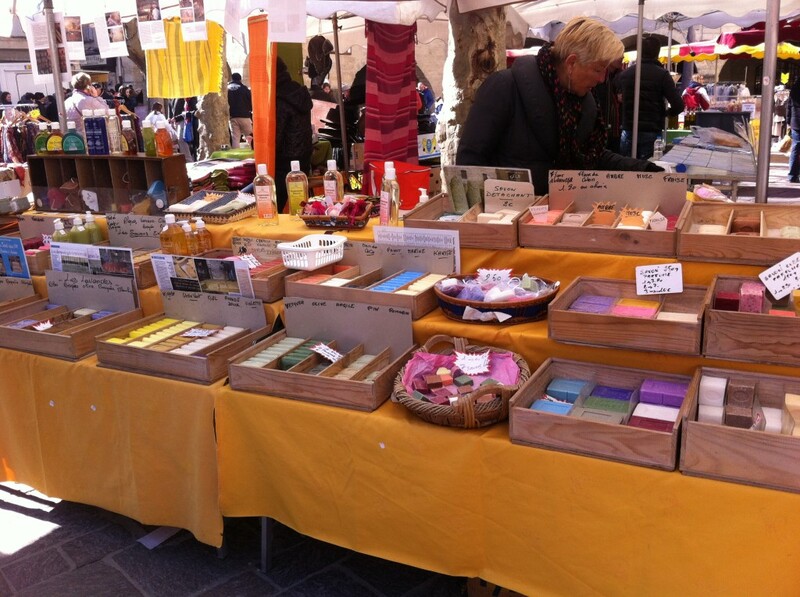 The Scent of Spring #uzes #market #spring! 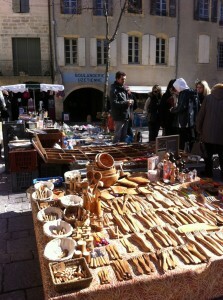 The Saturday market in Uzès smelled good. 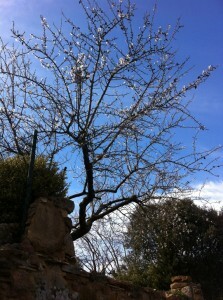 The sky was a clear blue that smelled clean and hinted of Spring not being too far away. As I strolled by the stalls, the odors of flowers, olives, spices… even the fish were enticing and exciting. 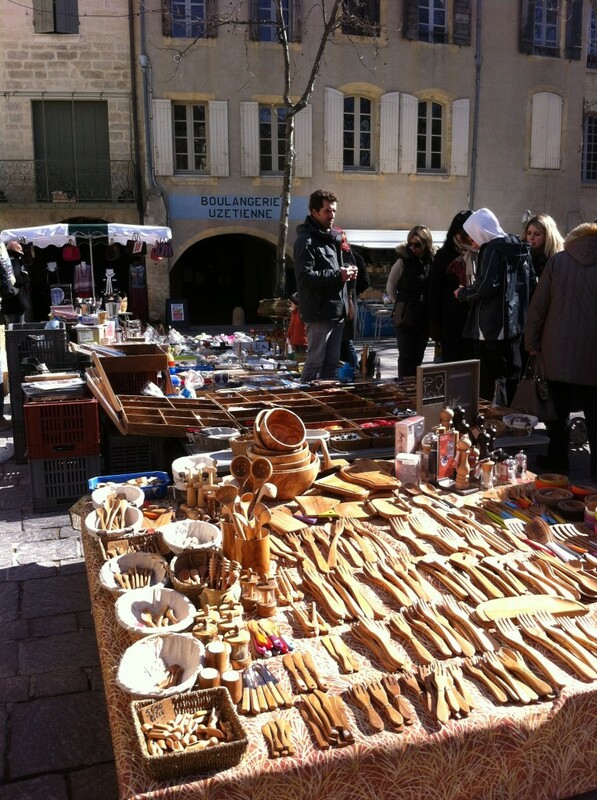 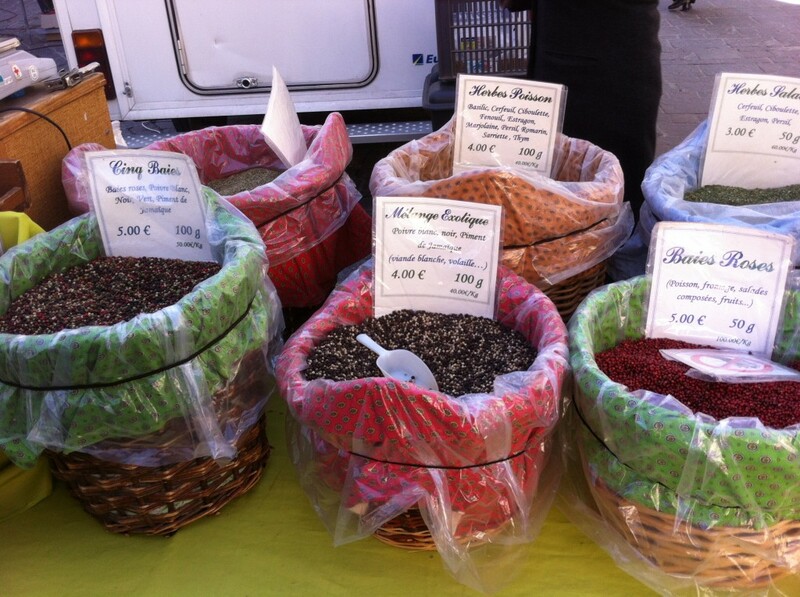 The open-air markets are a constant in life in the South of France, and for some of us, a real highlight in the week. 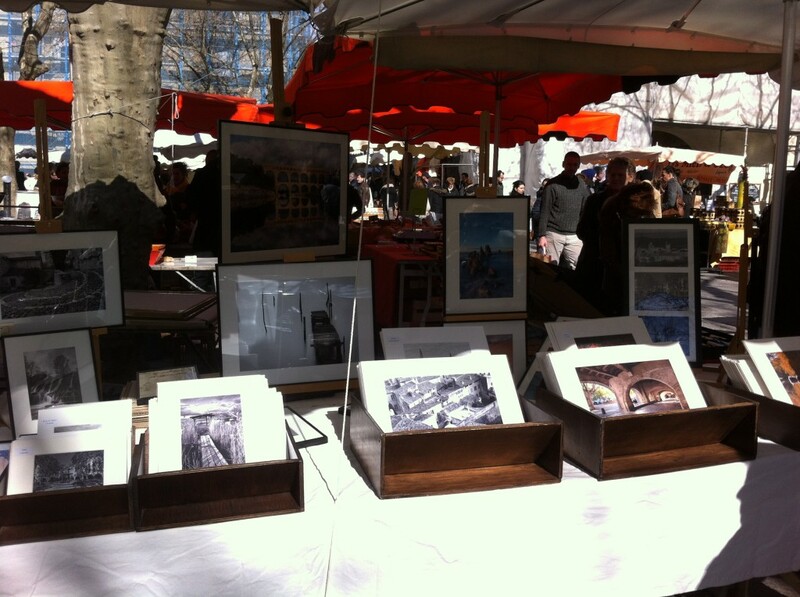 Today, with the beautiful sky and the promise of Spring in the air, the market was especially delightful! 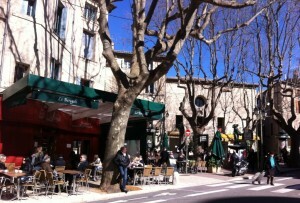 Hope you enjoy these photos. An almond tree in bloom. For a brief moment I had this street all to myself. 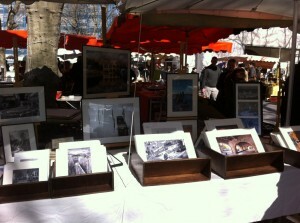 There were a couple of new booths with beautiful photos for sale. The displays are so inviting. 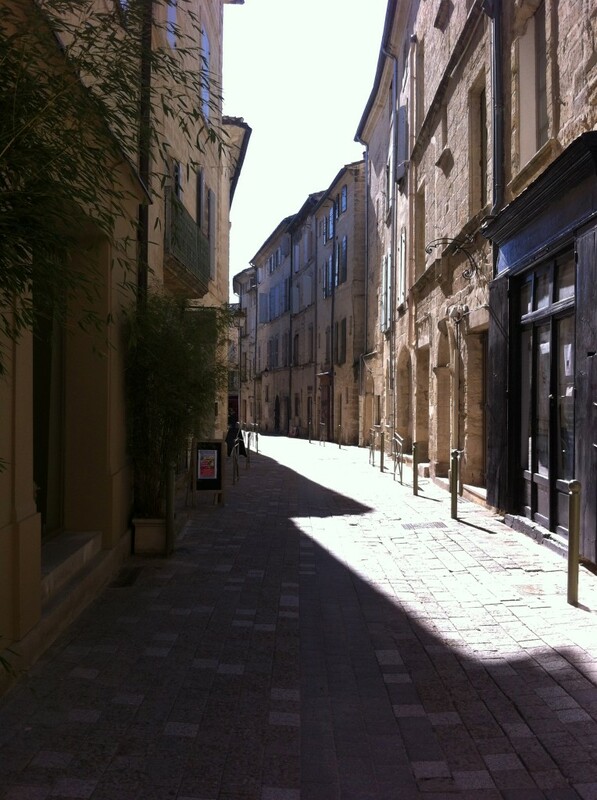 Look how the blue of the sky contrasts with the stone of the buildings. 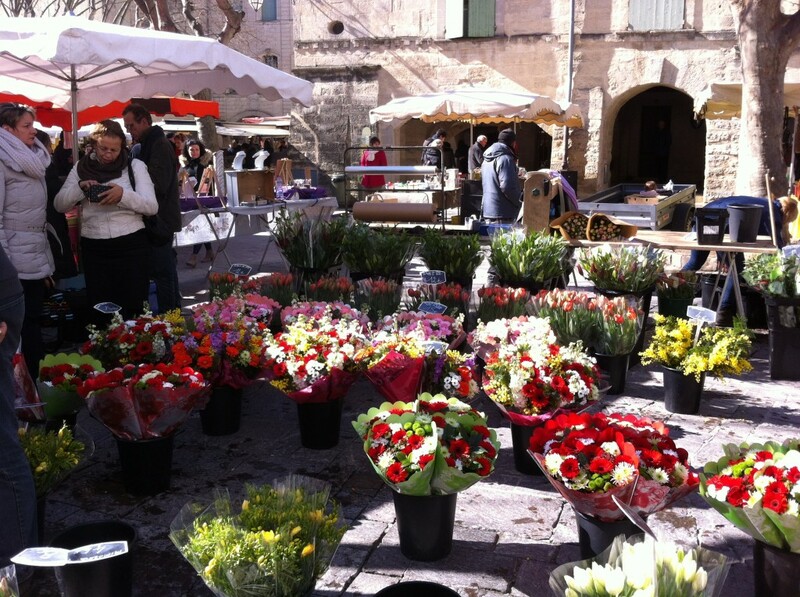 Stopped at the flower vendor for a bouquet of anemones for a friend’s birthday. 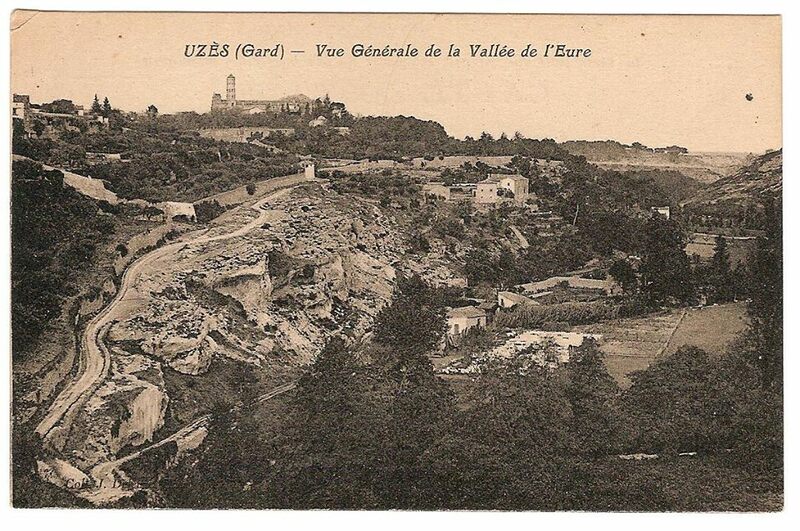 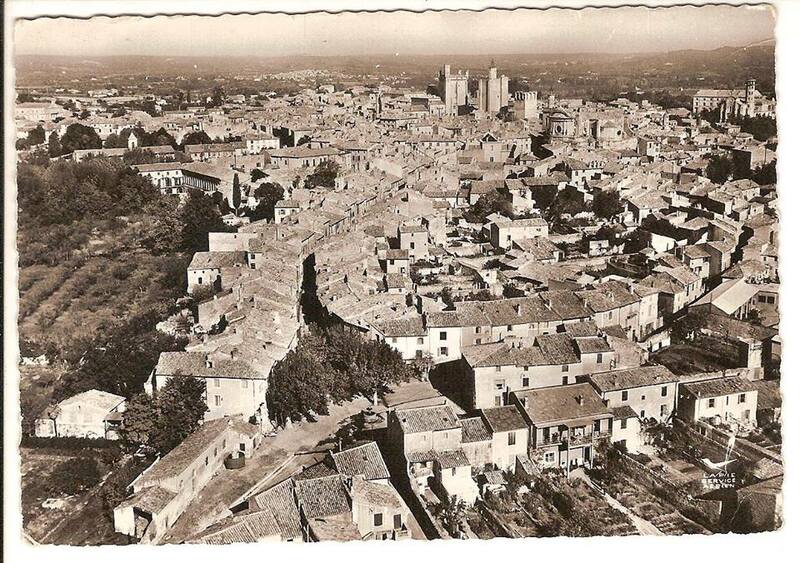 Very interesting Facebook group sharing thousands of pictures about Uzès from the last century to nowadays, Enjoy!